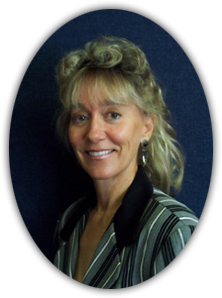 She started writing during a five-day electrical outage in 2000. As she described it: "With His guidance I spent the Christmas holiday putting pen to paper, literally. I felt overwhelmingly inspired to write a book. Doing the majority of the writing by hand and candlelight, I felt the Lord's hands on my shoulders the entire time. It was as though He wrote it." She went on to self-publish six short volumes of Young Adult books, and was the recipient of the American Christian Writers "Writer of the Year" Award. 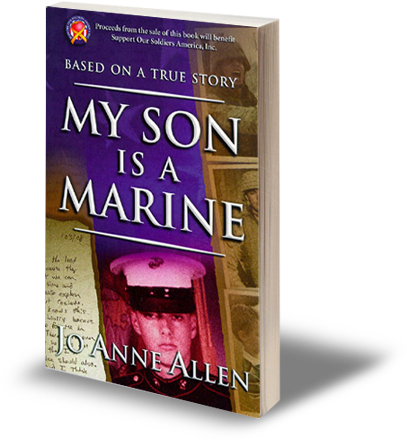 Her son's deployment to Iraq and her own personal crisis inspired MY SON IS A MARINE. Jo Anne now views everyday as another step in a journey filled with love and adventures and knows that the Lord will see her through whatever comes her way.